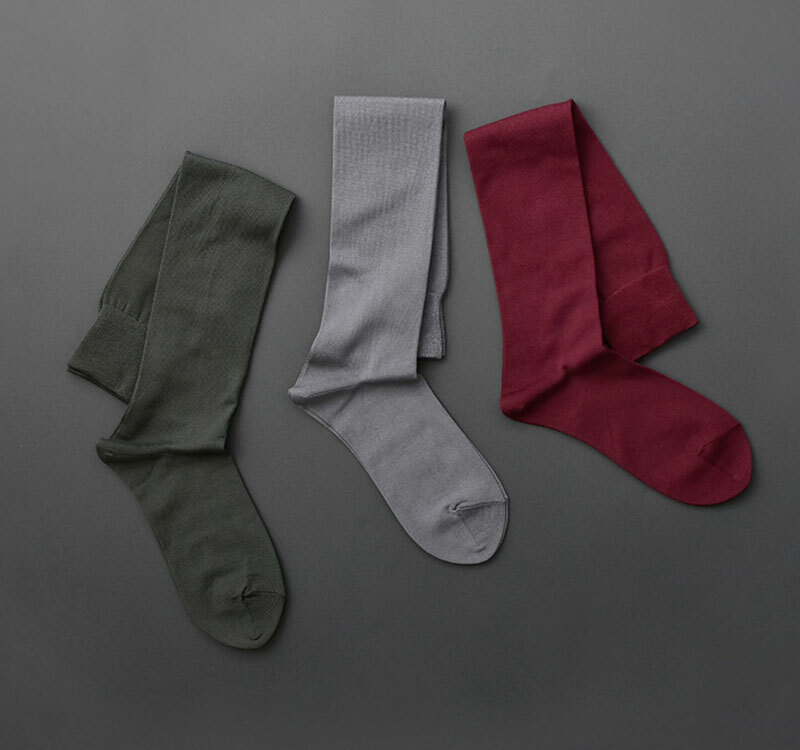 It is a sock with a simple design that scraped down waste. Beautiful color with atmosphere, not only as a spice but also sometimes becomes the main part of coordination. We choose a material with a good texture called luxury thread, and we devise measures to enhance durability within a range that does not impair the comfort in some items. 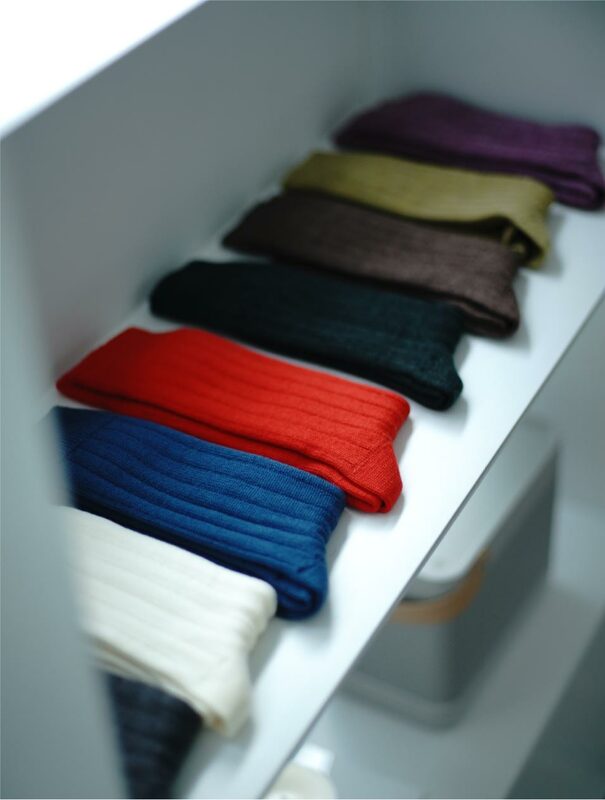 With no superfluous frills, K I M U R A ` socks are designed to be simple and sophisticated, in exquisite colors. We use fabrics made from high-quality thread that feel wonderful against your skin. We had two guiding principles when creating these socks. Because they are worn next to your skin, we naturally prioritize their functionality. 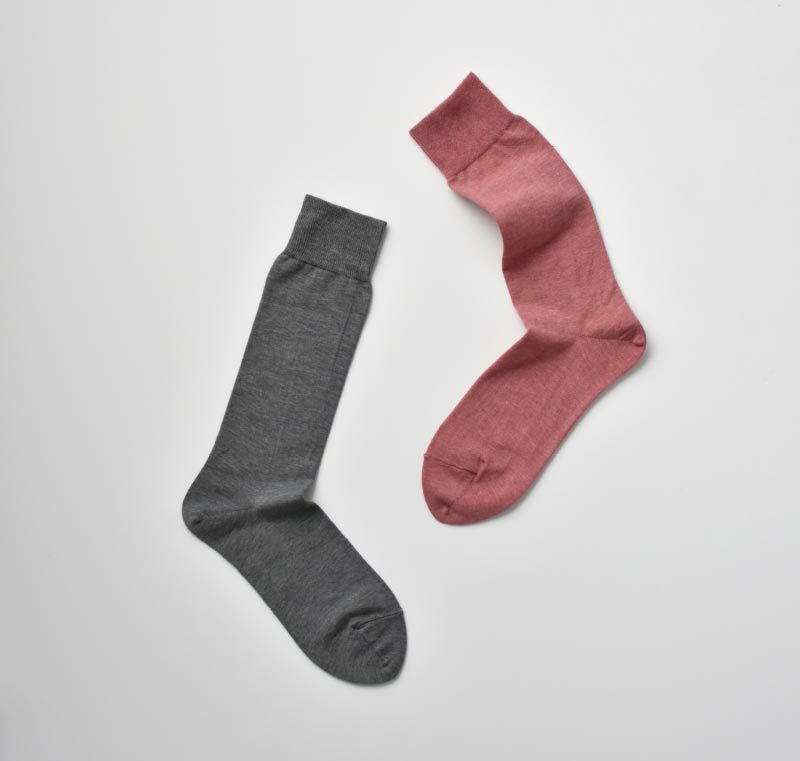 Our socks are also unisex and can be freely worn with any outfit. We hope you enjoy wearing our socks! We are using high-grade yarn with thinness, suppleness, and strength. 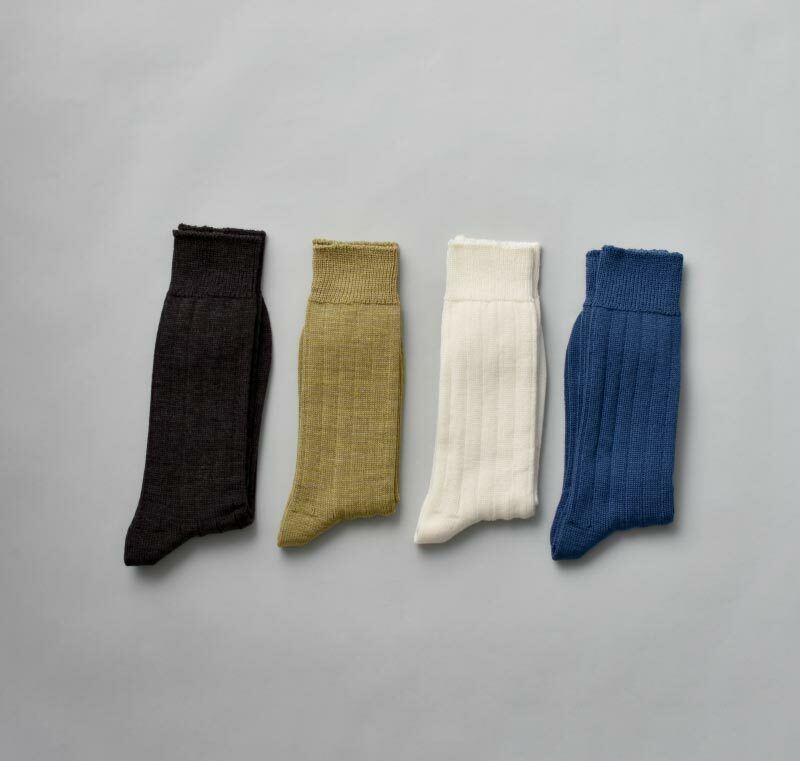 You can wear all seasons. Soft threads moist and gentle on your skin, takes in the air and keeps warm. Because it allows ventilation, wearing other than cold seasons is also recommended. 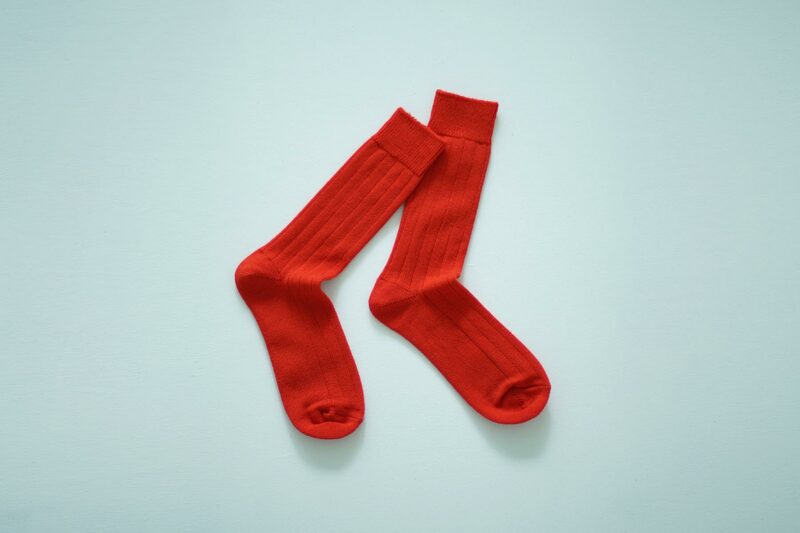 We made collaboration socks with Gallery Momogusa , based on our original items. We may receive time for reply, but please understand.